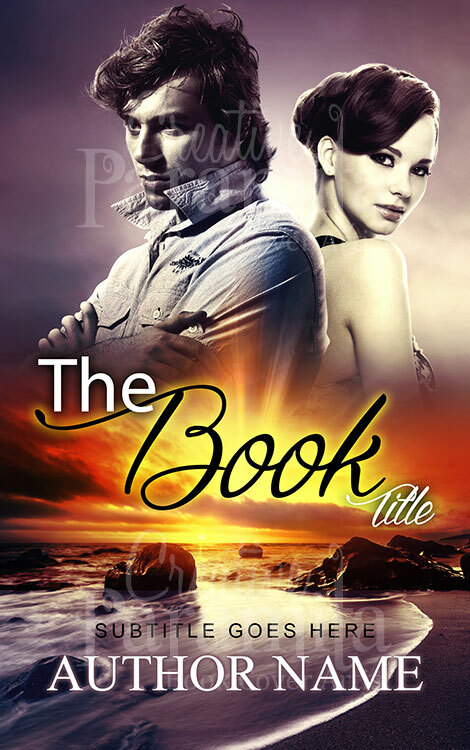 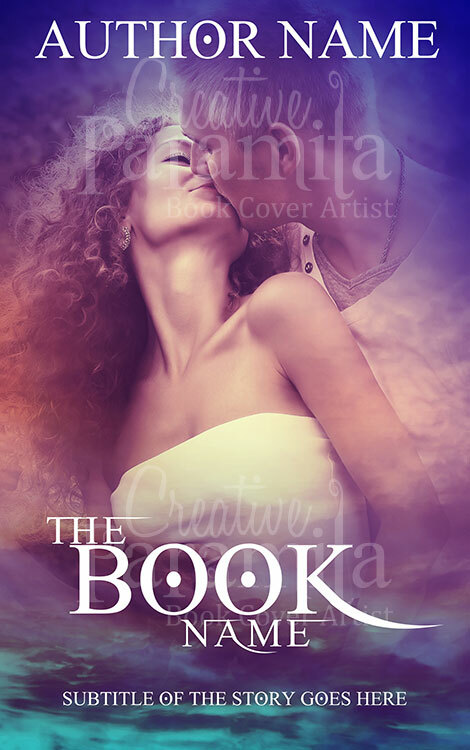 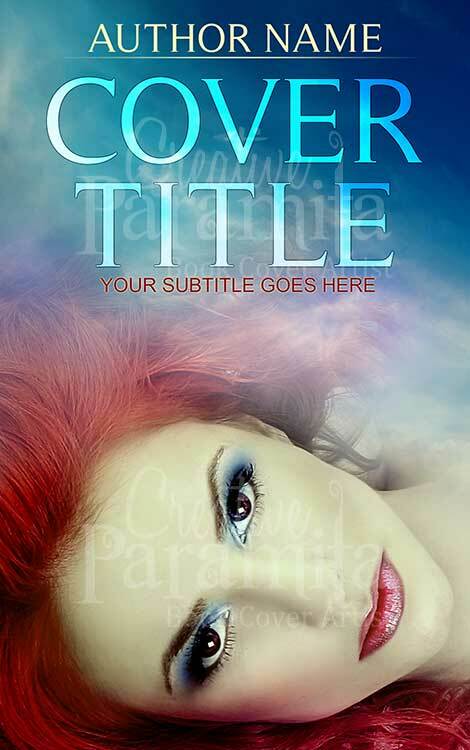 Romance premade eBook cover design focusing a couple in the woods. 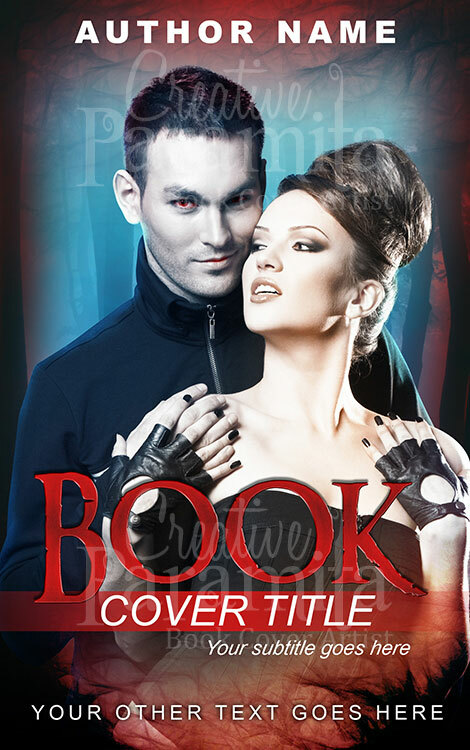 Can be perfect for vampire stories or any other romance story. 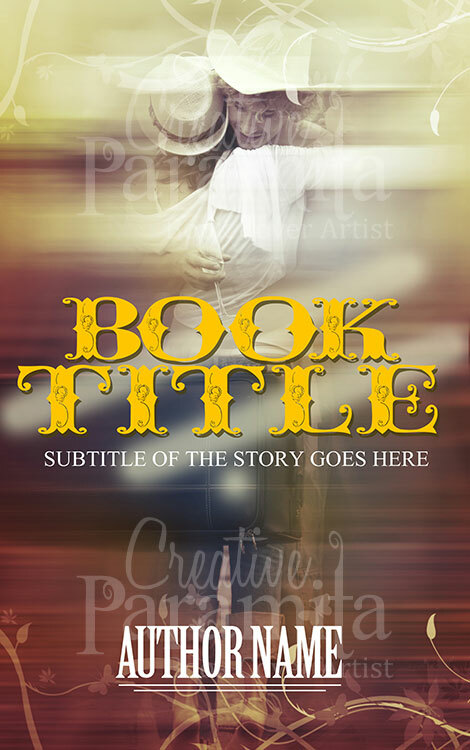 Bold title fonts in red color make the title of he story prominent.